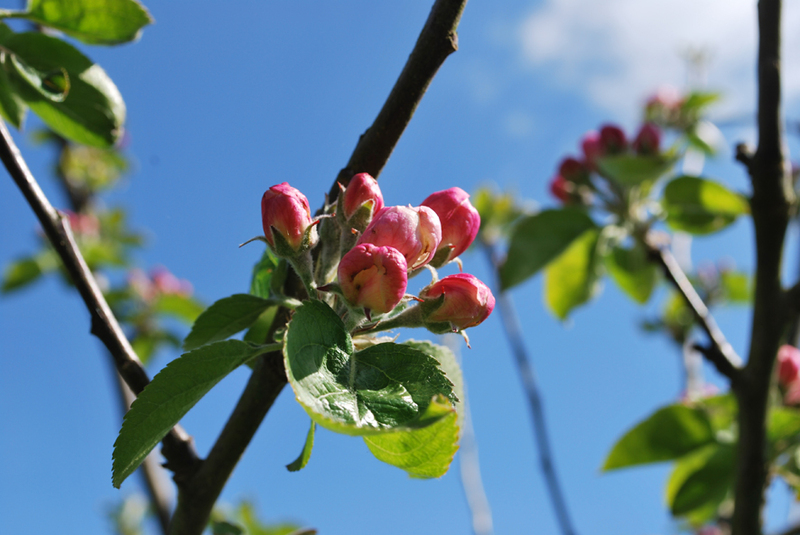 This is the time of the year when our attention returns to the orchards. Life here is beginning to reappear. The grass is growing strongly and the leaves are slowly unfurling. The blossom has also begun to appear on the early varieties and it is wonderful to see the intense pinks and red colours give way to the soft white of the flowers. It reminds me how fortunate we are to live in Somerset where orchards have played an important role in village life for generations. The traditional orchard with standard trees provides both grazing for sheep and young lambs and a haven for wildlife seldom found in in the more intensive forms of fruit production. 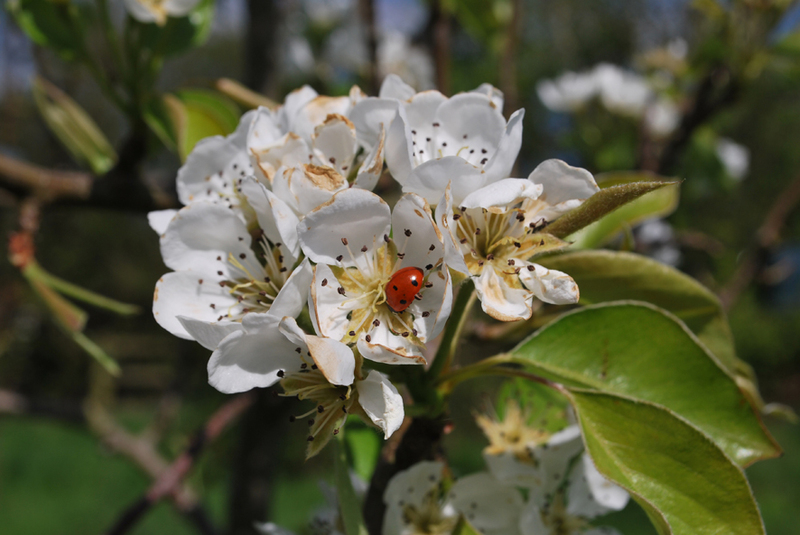 The appearance of seas of white blossom is a call to all or us to be thankful that this heritage has been preserved and remains little changed and we, in a small way, do our bit to keep both the orchards and the cider making traditions alive.